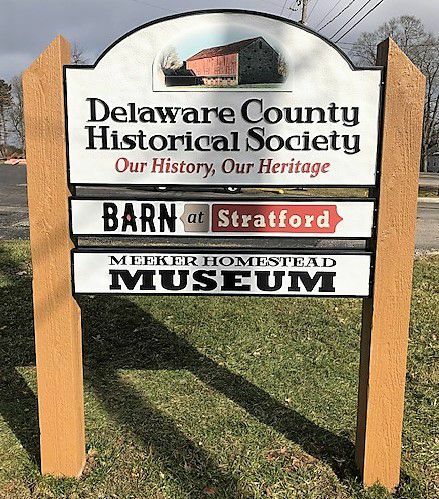 Meeker Homestead Museum – the 1820s home of Forrest and Patience Meeker transformed into a Delaware County History Museum with historic furnishing and both permanent and changing exhibits. The museum is open Sundays 2 – 5pm, starting April 28th. The Barn at Stratford – an 1840s stone-end bank barn transformed into an amazing event venue hosting barn weddings, special occasion gatherings, and corporate events. 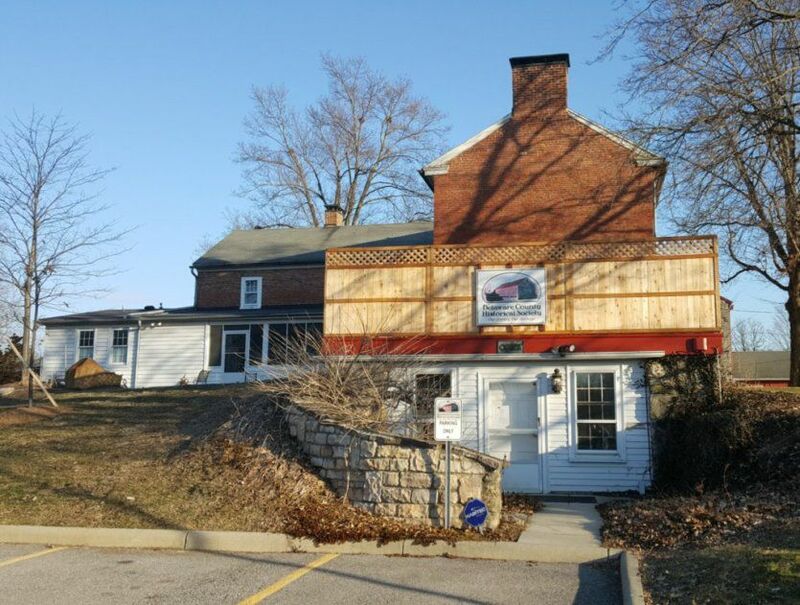 Delaware County Historical Society Office – The society’s business office occupies the walk-out basement of the Meeker Home. The office shares parking with Turkey Hill market. 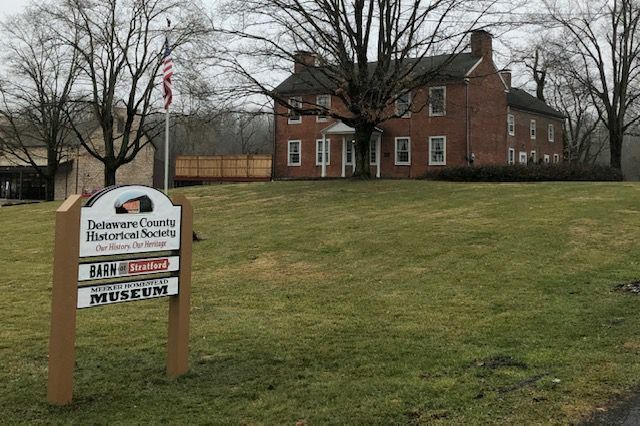 In 2016, the Delaware County Historical Society took possession of the property, donated to the society in 2010. Since that time, there has been no permanent sign identifying the Meeker Museum or the Barn at Stratford. 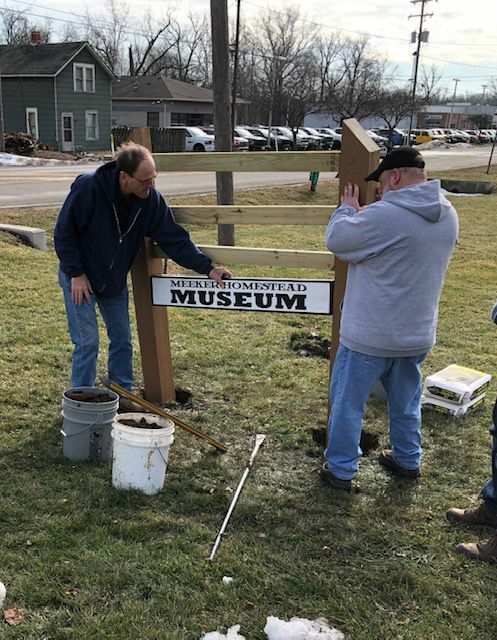 The Society’s Facilities Committee, along with Barn Manager Connie Hoffman, took on the project of defining the signs needed. The Society’s Board readily approved the new signage project. Delaware graphic designer Cindy Smith created sign designs to be attractive and consistent with the style of the Society and the property. 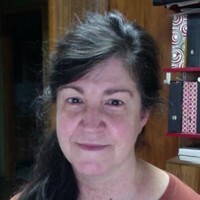 Cindy, a fine arts graduate from Ohio State, applies her talents to various artistic endeavors. Besides graphic design, she creates paintings, drawings, and illustrations. Waterford Signs of Delaware, was awarded the job of fabricating and installing the two signs. The new signs on Stratford Road (Old Columbus Pike) and US 23 (New Columbus Pike) have been installed. Look for them as you drive along either Columbus Pike. 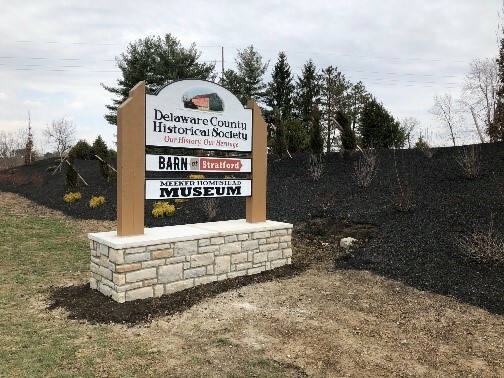 The Society thanks the Delaware County Commissioners whose grants made this improvement to this historic property possible.